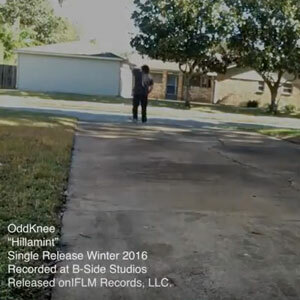 Oddknee Single Release: Hillamint - IFLM Records, LLC. Posted December 7, 2016 by IFLM Records, LLC. © 2019 IFLM Records LLC.